20 minute ferry ride from Cronulla. 20 drive through the Royal National Park from Sutherland. Live music all day. Market stalls, food and kids' rides. Art exhibition. 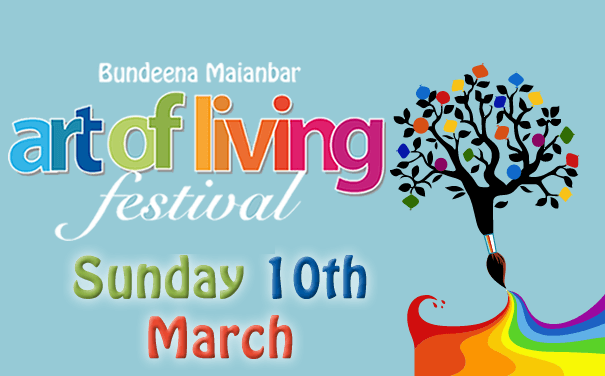 We invite you to come along to our 18th annual Bundeena Maianbar Art of Living Festival. 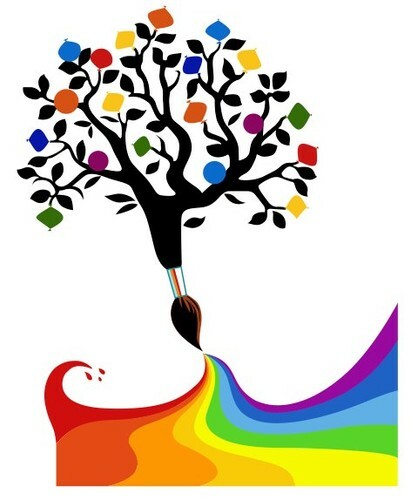 This festival highlights our community's talents, diversity, values and spirit. Ours is a unique community full of creative people. There will be something at this Festival to please everyone. The main Festival day is Sunday 10th March, with all-day entertainment showcasing our local artists, musicians and writers. 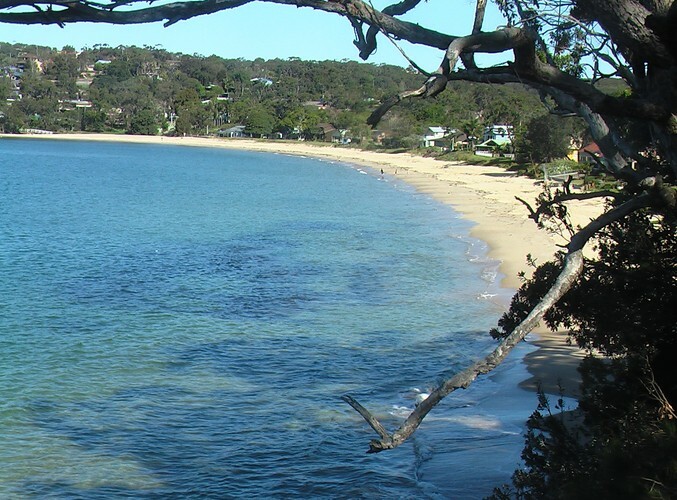 The setting is Bundeena Oval, in Bundeena, nestled in the midst of the Royal National Park, under the shade of our graceful angophora trees.